Skovby #37 dining table in a very characteristic design. 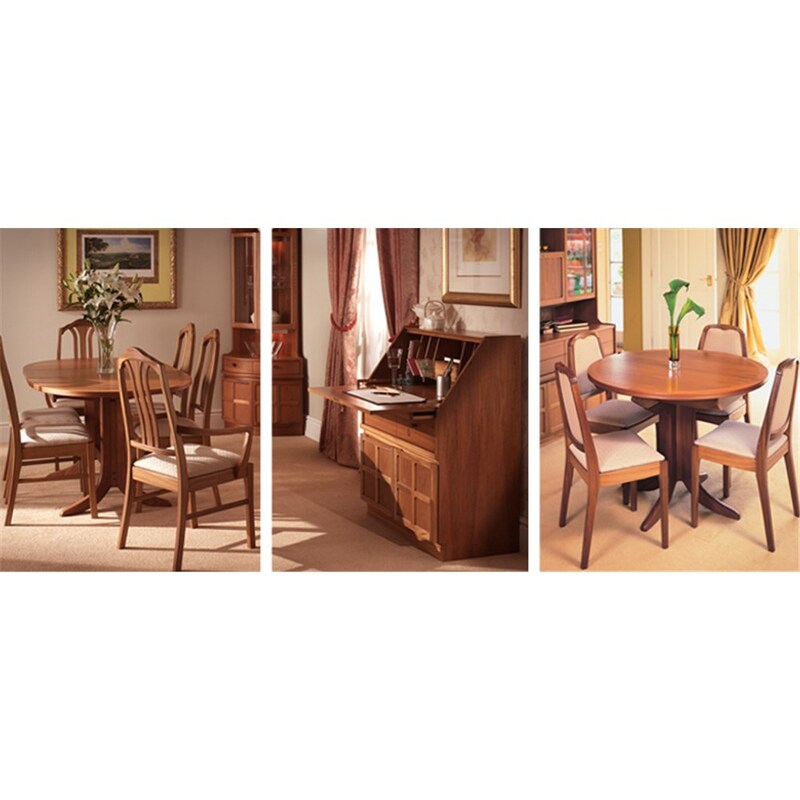 The Skovby #37 dining table has a very characteristic design with a sculptral V-shaped base and a dynamic appearance. 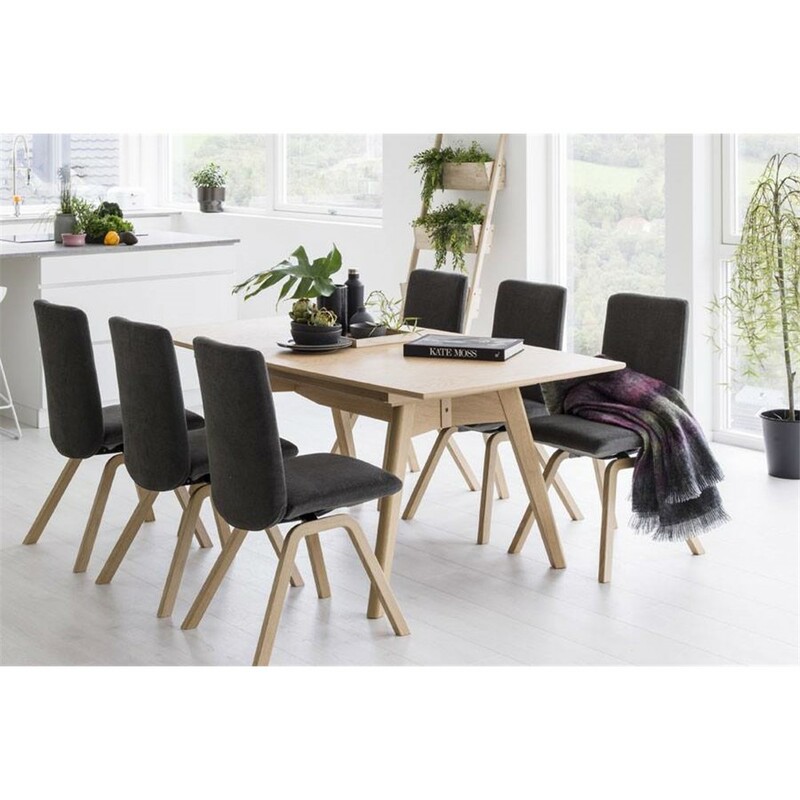 The advantage of this base is, that you can place the chairs around the table as you please,without having to consider the table legs. 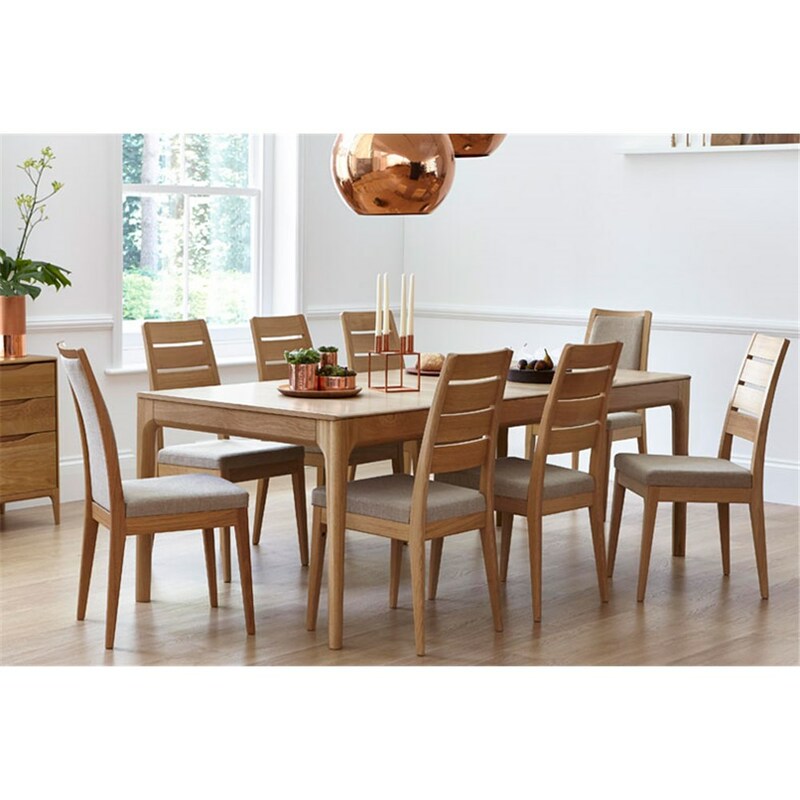 The Skovby #37 dining table has the capacity to seat six people in its basic position. The table has two extension leaves stored under the tabletop - and fully extended it will seat twelve people.